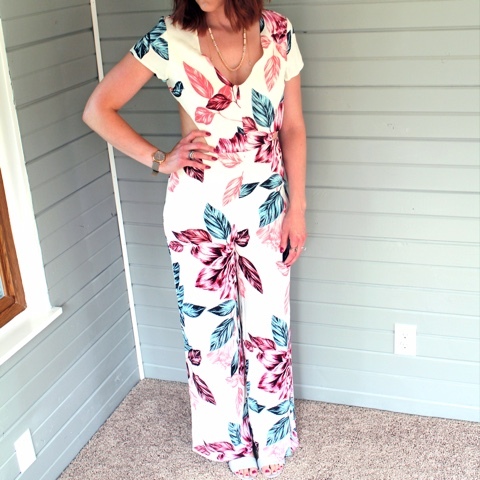 I am still obsessing with the jumpsuit I wore over the weekend. I loved it so much and got lots of compliments on it. I was a little nervous at first to wear it, as it is a bit of a statement, but after a few reassuring words it is easily one of the most comfortable and fashionable pieces in my closet. Also, still looking for suggestions at other places to wear this. I was a bit behind the game on this show but now, it's on! I did not watch the first season in real time so Derek and I binge watched a few weeks ago. The first season was pretty epic and the second season is building up to some pretty dark stuff. 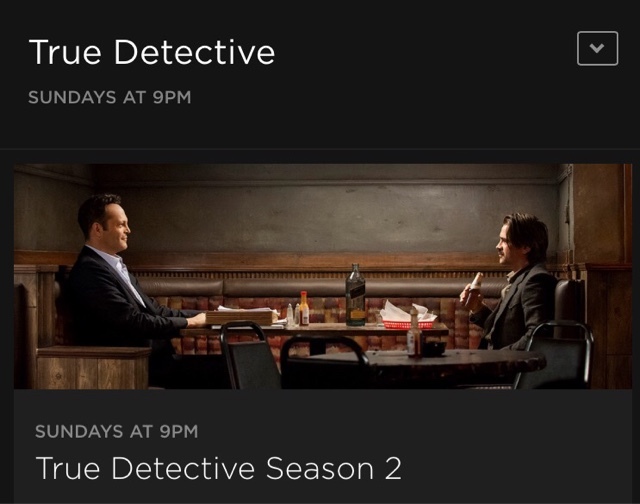 And episode 2? What the what?!! I do not want to spoil but if you do not have HBO it is time to get on board. 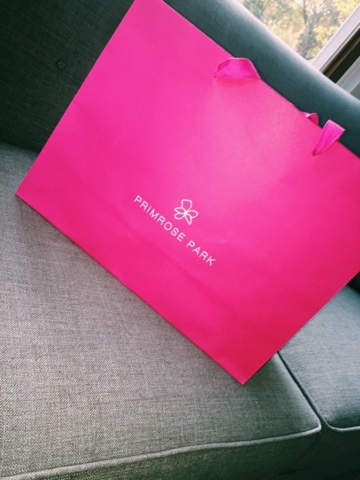 On Wednesday my friend and I headed to Primrose Park for a little shopping fun. She was hosting tonight with the people of Live & Love MN and Senn & Sons. I got to me Kim from Senn & Sons and she was lovely. Primrose had 20% off plus meeting them and wine? We were there! Another fantastic Minneapolis evening and I came away with some great stuff! I am in my old stomping grounds of Chi-town today. I have family in the area and it is where I went to Grad school. Derek and I have solid plans of hitting up our old favorite hotspots before partying with the fam for the 4th. My cousins throw a big party each 4th of July and it is always a lot of fun. My Chicago family is 100% Italian so imagine Goodfellas without the killing and crime. It's pretty fun and they are always a good time. Everyone celebrates the fourth a different way. Some people BBQ, some people spend the day on the water, some spend it with Goodfellas ;) I put together a couple selections for each occasion ranging from a day on the lake to a classier picnic. I have to say Target appears to be the go-to place. They have a ton of American related items for low cost. No sense in spending a lot of money for one day. J. Crew Factory also came up good in my search due to the patriotic color selection of the summer styles. I speckled in a few accessories such as star spangled jewelry, shoes and a fun turban but a local artisan. Enjoy! How are you spending your holiday? Leave me a comment below! Like my post? Comment below and subscribe using the feature on the side of this page to get email updates! Also linking up again this week with these fab ladies! Uh...you can wear that jumpsuit anywhere! AND SHOULD!